Researchers from the Royal Melbourne Hospital and University of Melbourne Medical School undertook a cluster randomised trial in 2014, with the results published recently in the Journal of Pharmacy Practice and Research. The trial involved 16 junior doctor prescribers from four general medical units of a large Australian tertiary hospital. One unit was randomised to prescribing feedback and targeted education by a clinical pharmacist; another was randomised to an e-learning intervention on safe prescribing; and two units were randomised to no intervention. Pharmacist-led feedback and education intervention comprised three 10-minute sessions per week for the duration of the four-week intervention period. During these sessions the clinical pharmacist discussed the frequency, type and severity of recently observed prescription writing errors with the interns and registrar. Meanwhile the e-learning intervention was an online course that taught safe and correct prescribing practices. A total of 9657 medication orders were reviewed across the study period, with 5203 prescription errors identified. 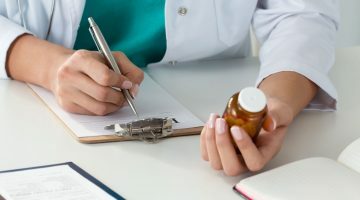 Prescription writing errors were deemed to have occurred if patient or prescriber details were incomplete, or if a medication order was illegible, incomplete or incorrect. “Our study shows that regular targeted feedback and education from a clinical pharmacist to small groups of junior doctors reduces prescription writing errors,” say the authors. The results found the error rate decreased significantly in the pharmacist education group – from 0.58 (95% CI: 0.58-0.59) errors per medication order at baseline, to 0.37 (95% CI: 0.36-0.38) errors per medication order post-intervention (p < 0.001). A reduction was particularly observed in rates of errors concerning patient/prescriber identification, order completeness, chart completeness and order appropriateness. Conversely, the control group’s error rate increased from 0.49 to 0.59, and the e-learning group’s error rate increased slightly from 0.58 to 0.63. Meanwhile the benefit of e-learning tools in reducing prescription errors remains uncertain, they say. 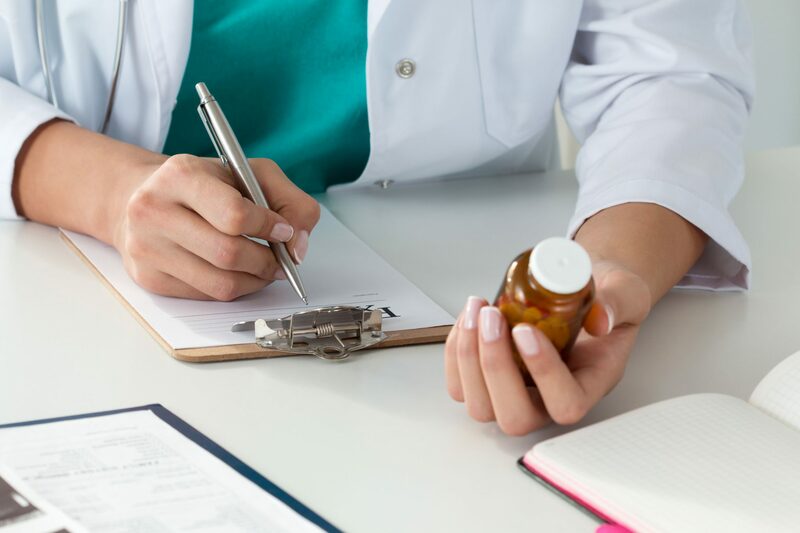 Medication-related errors cost the Australian healthcare system an estimated $680 million per year, with a pilot study suggesting up to 40% of medication orders in the adult inpatient setting contain prescribing errors. Individual pressures such as workload and fatigue. 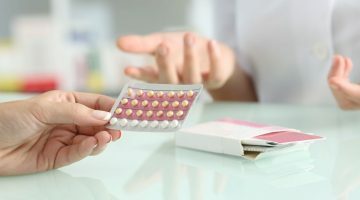 Should pharmacists be able to prescribe contraceptives?